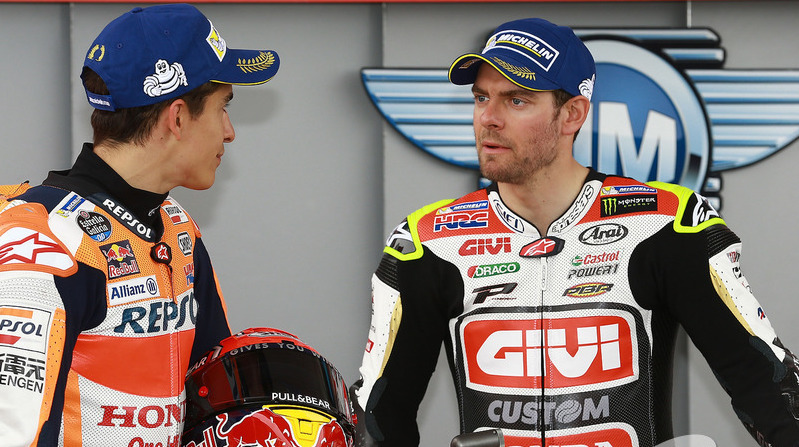 Cal Crutchlow says he wont be helping Marc Marquez for the title in the remaining four races. 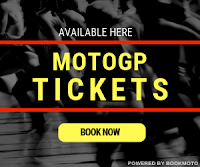 Marquez with 16 point lead over Dovizioso in the championship that he gained in the last race at Aragon will not be helped by stablemate crutchlow in the remaining four races. Maverick Vinales of yamaha is still in title contention with 28 points deficit to Marquez with 100 points still available & one of the favorites to win the title this season. LCR Honda Rider Cal Crutchlow is no longer a mathematical contender for the crown, positioning 9th in the standings with 132 points down on Marquez. However, when asked if he is playing supporting role to Marquez from now on, the British rider said he was not asked to do so by Honda & dos not expect to be. "I am not in the championship, its out of reach, but i wont be pulling aside, thats for sure" he said. At the end of the day i am racing against them all. If marc wasnt in the championship fight, or Dovi, do you think they would think about pulling over ifthere was a chance for a good result? If you are battling at front, surely they can respect we want good result as well. 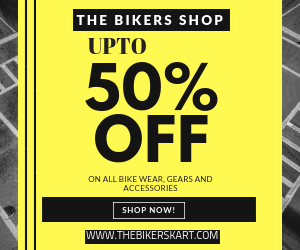 I don't know any rider in this championship that would want something gifted to them. If somebody loses the championship by a point or two because I finished ahead of them, they're not going to say, 'you should have pulled over'. "Honestly, that isn't the kind of sport that motorcycle racing is." rutchlow won his first two MotoGP races last year, triumphing at Brno before repeating the feat at Phillip Island, but has yet to add to his victory tally in 2017. Admitting that his chances of chalking up a third grand prix victory this year are "running out", the British rider says he has high expectations for his return to Phillip Island. "Of course, I'll throw it in at Phillip Island and see what I get," said Crutchlow. "When we tested there at the start of the year we had really strong pace. Me, Marc and Maverick were really strong, faster than we were last year, also. "We'll see. I'd like to be on the podium at Phillip Island for sure. I'd like to win, but I think it will be more difficult than last year."